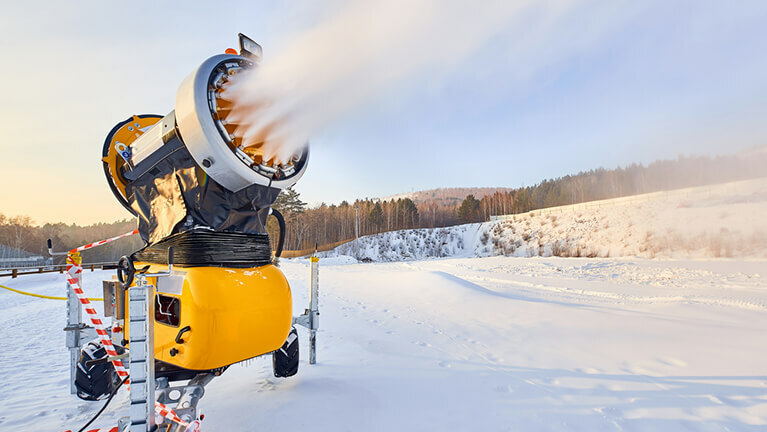 Many ski resorts count on snow making systems to avoid the disturbing lack of natural snow during turistic seasons. 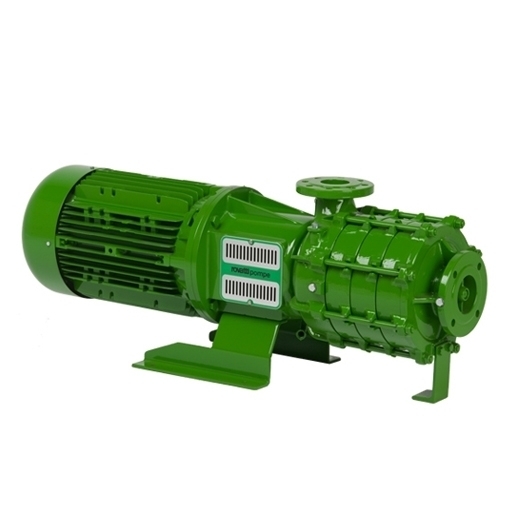 Wanting to face any kind of snag, it is essential to use high quality, reliable and high-performance machinery. 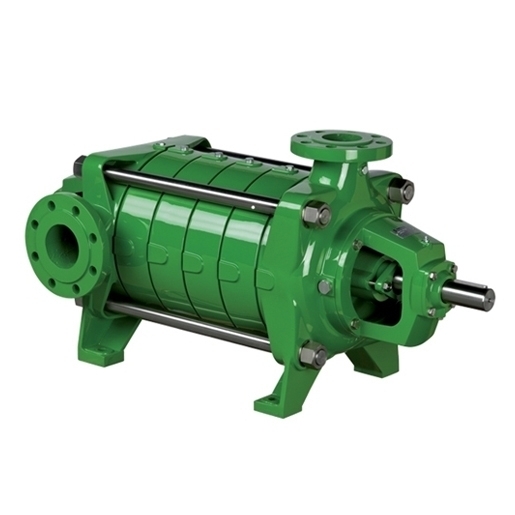 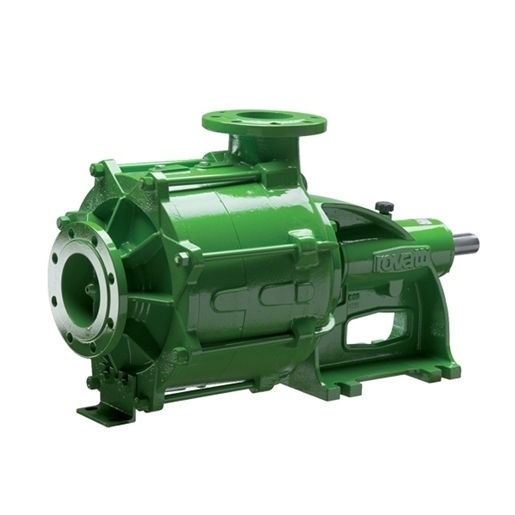 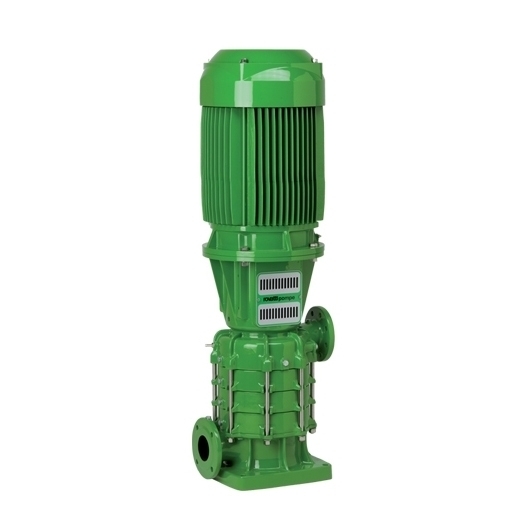 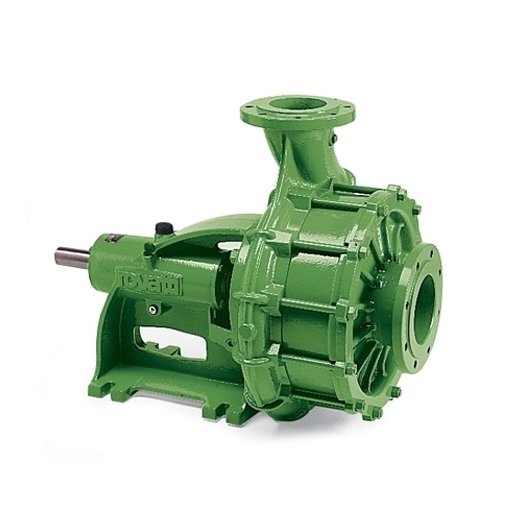 Rovatti Pompe provides the most adequate pumps for this particular kind of application.